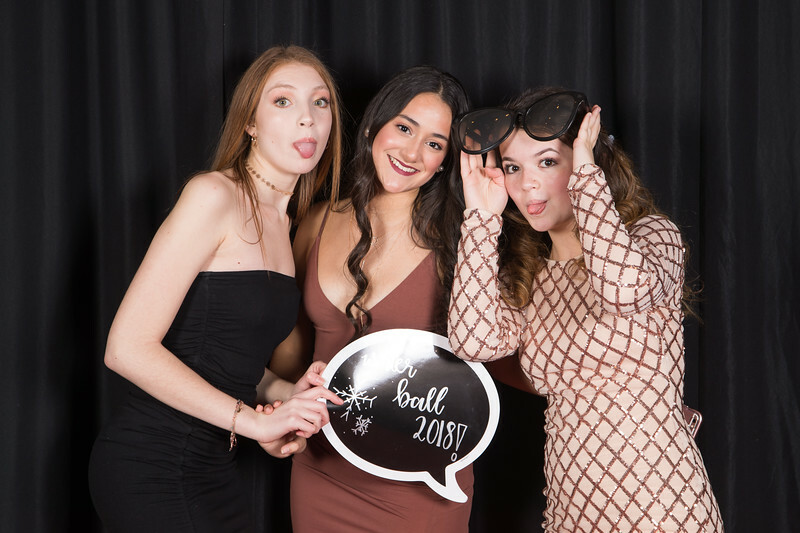 Algonquin Regional Winter Ball. Friday, February 2, 2018. Mechanics Hall, Worcester.